This item includes a pair(2) of leg sets. These legs are machined out of solid aluminium and anodized black for a beautiful finish. Stainless steel screws for smooth long lasting operation. 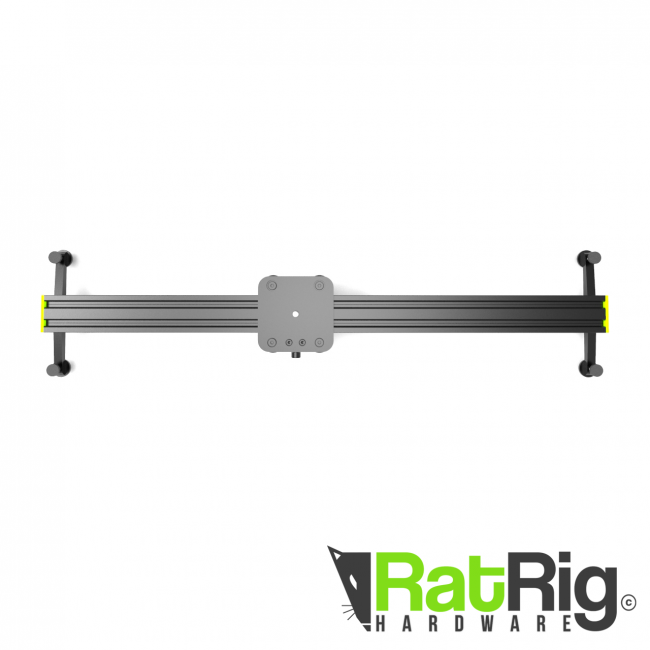 A great upgrade for your V-Slider. 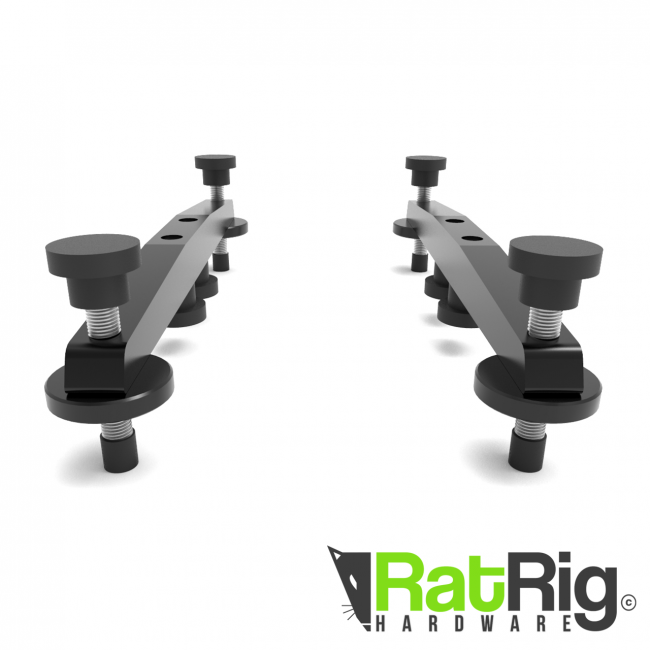 These robust legs are machined out of solid aluminium and anodized black for a beautiful finish. 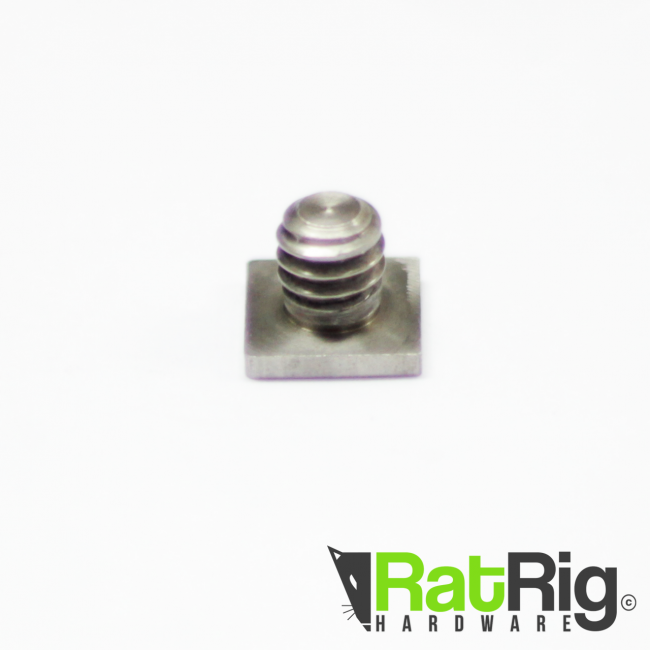 Stainless steel screws for smooth long lasting operation. 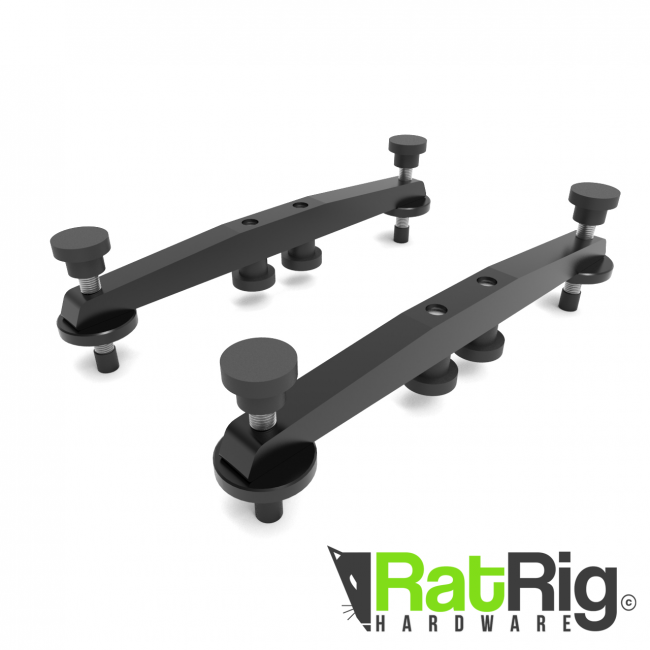 The feet are extendable for uneven surfaces and a locking thumb nut is provided as well. 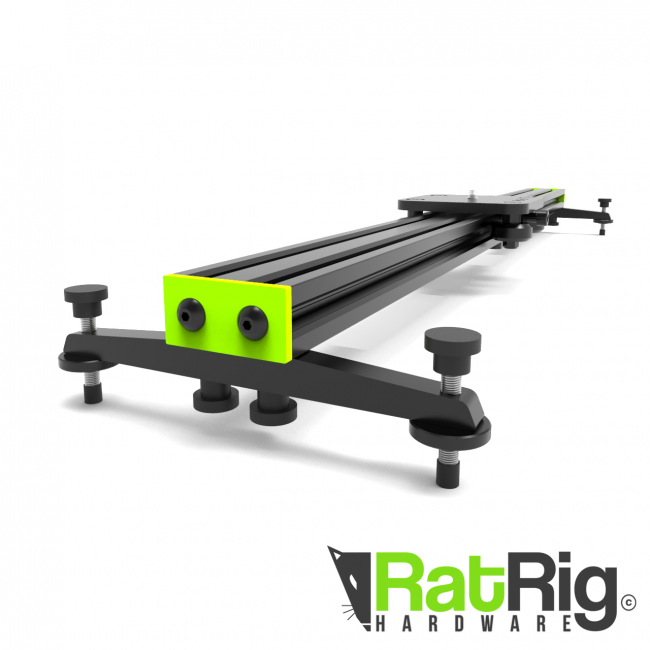 After a quick one-time setup, these legs and be mounted and unmounted manually in seconds without any tools. Compatible with V-Slider only. 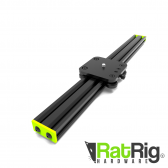 For the V-Slider mini, please refer to the V-Slider Mini Leg Kit.